Have you ever stopped to wonder what makes the people around you happy? 20th March signals the International Day of Happiness, a United Nations event coordinated by Action for Happiness; a non-profit movement of people from 160 countries, supported by a partnership of like-minded organisations. 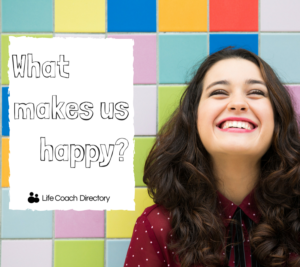 So, today, we’re thinking a lot about our own quest for happiness and the happiness journey of those around us. There isn’t a person in the world who doesn’t strive to be happy. Yet, more often than not, we end up feeling overwhelmed. We can lose sight of our own well-being, not only by the pressures put on us by what it means to be ‘happy’, but also by the general stress of the daily grind. Working too hard, arguing with the other half, or worrying about money are just some of the contributing factors that can challenge our sense of contentment. But, what do we define as ‘happy’? Is happiness the same for everyone, or is happiness specific to each individual? Generally, we tend to define happiness as a feeling of well-being. But, just as definitions of happiness can differ, so can our experiences of happiness. 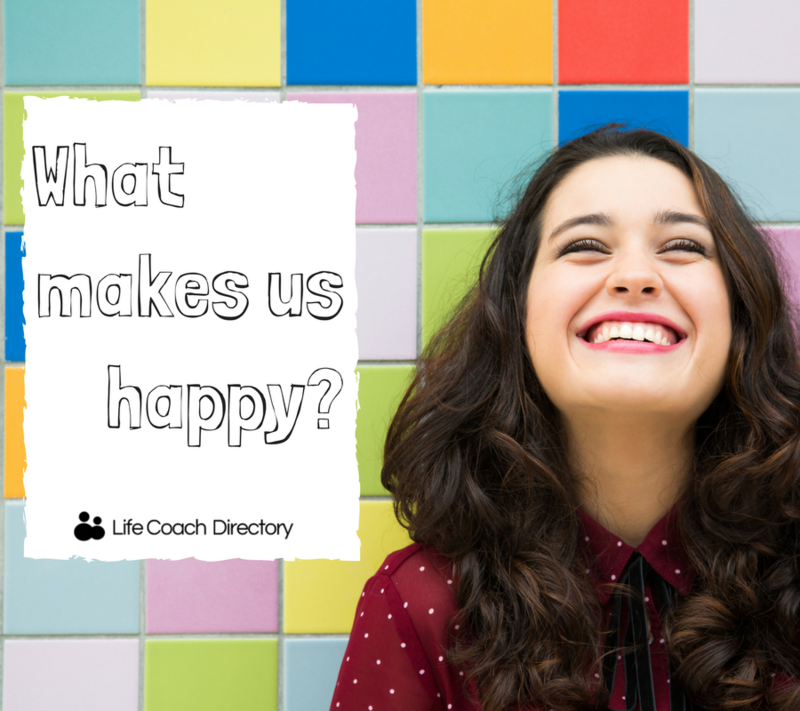 Let us know what makes you happy over on our Instagram, just tag @lifecoach_uk! Business coaching 2 Skype coaching - 4 reasons why it's fantastic!